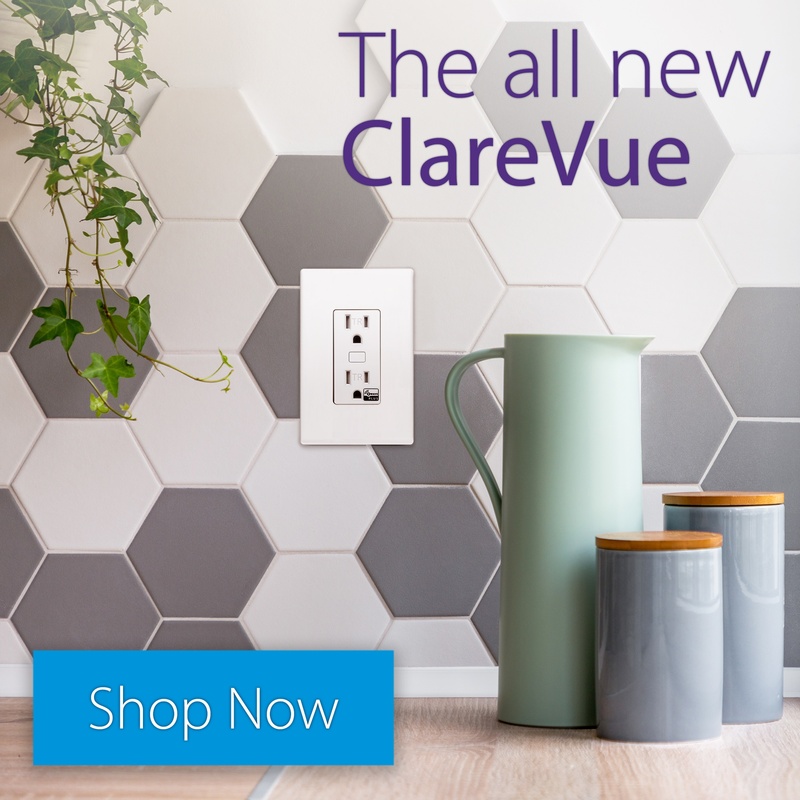 Dealers can purchase the new ClareVue Lighting products from the dealer store. The new product lineup includes a new light switch, dimmer, accessory add-on switch for switches and dimmers, power receptacle, and a new plug-in module. The Clare smart home now supports new lighting options from Dome, Aeotec, and GE that can be easily added using the Install Assist or ClareHome App! Download the full release notes at the bottom.